German hard rock band Rammstein sparked protests from politicians, historians and Jewish groups Thursday with a video showing band members dressed as concentration camp prisoners with nooses around their necks. 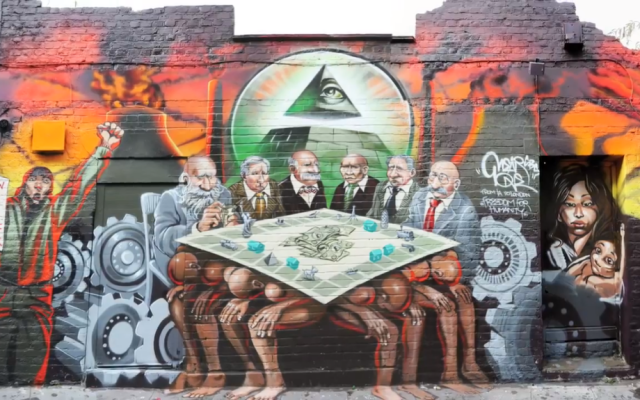 Critics accused the Berlin-based group of a cynical publicity stunt playing with Nazi-era imagery to generate media hype and online clicks for their new single. “With this new video, the band has crossed a line,” said Charlotte Knobloch, ex-president of the Central Council of Jews in Germany. 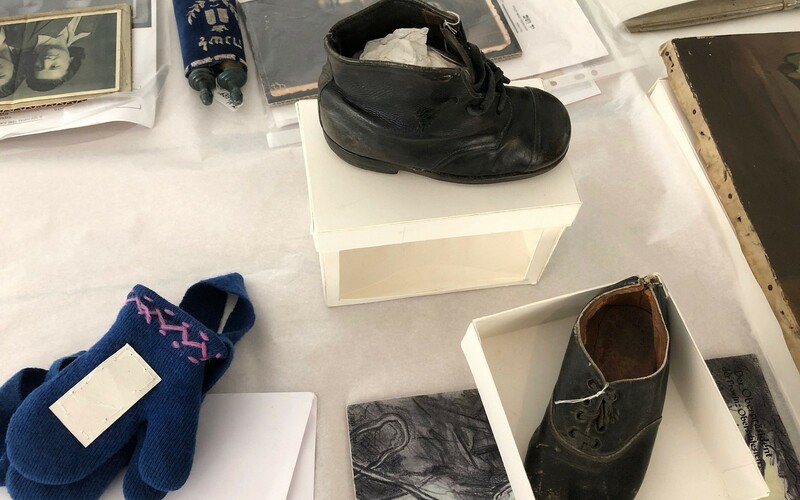 “The instrumentalization and trivialization of the Holocaust shown in the images are irresponsible,” she told Bild daily. The industrial metal band founded in 1994 is known for their grinding guitar riffs, taboo-breaking antics and theatrical stage shows heavy on pyrotechnics. Their songs have dealt with subjects from cannibalism to necrophilia, and the band name itself evokes the 1988 Ramstein air show disaster that killed 70 people and injured more than 1,000. A year ago, German rappers Farid Bang and Kollegah sparked outrage with lyrics boasting that their bodies were “more defined than Auschwitz prisoners.” The scandal spelled the end of the German music industry’s sales-based Echo prize which had been awarded to the duo and helped spark large rallies calling for solidarity with Jews in Berlin and other cities. 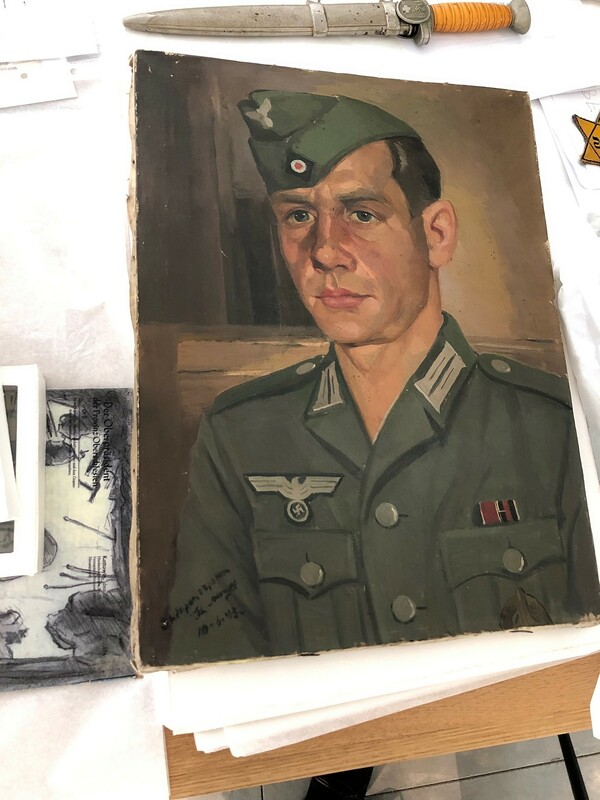 NEW YORK — A painting stolen from the family of art collector Adolphe Schloss by Germans during the World War II occupation of France will be returned to his descendants in New York, the French consulate said in a statement Tuesday. 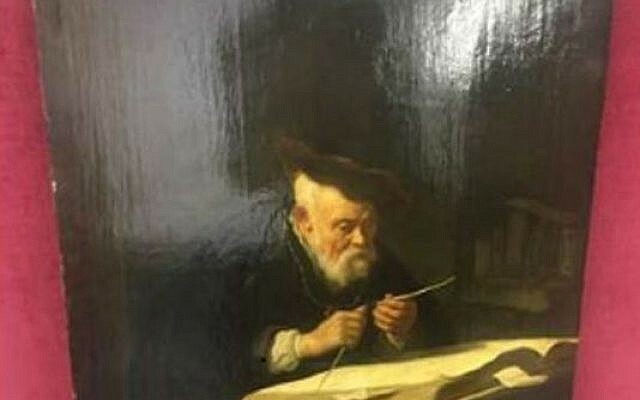 The painting, Dutch artist Salomon Koninck’s 1639 “A Scholar Sharpening His Quill,” was part of an important collection of Flemish and Dutch works owned by Schloss, a Jewish man who lived in Paris. The identities of Schloss’s descendants were not immediately available. 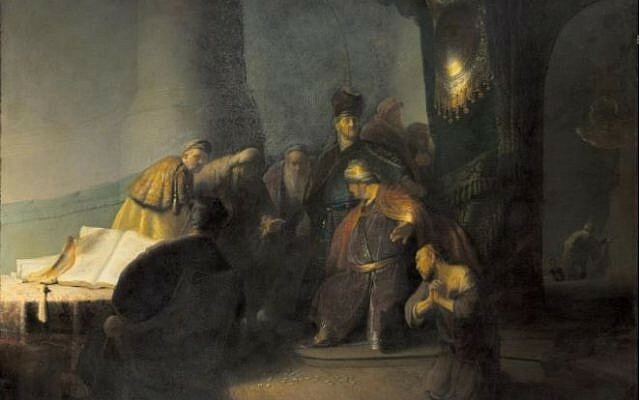 Some of those works, including the Koninck painting, were then sent to Hitler’s headquarters in Munich. 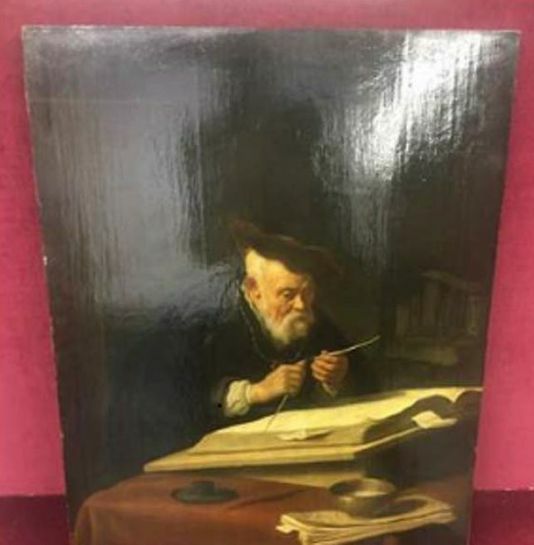 The painting resurfaced in November 2017 when a Chilean art dealer tried to sell it through a New York auction house, the Manhattan federal prosecutor said last year upon launching a formal procedure to return it to Schloss’s heirs. 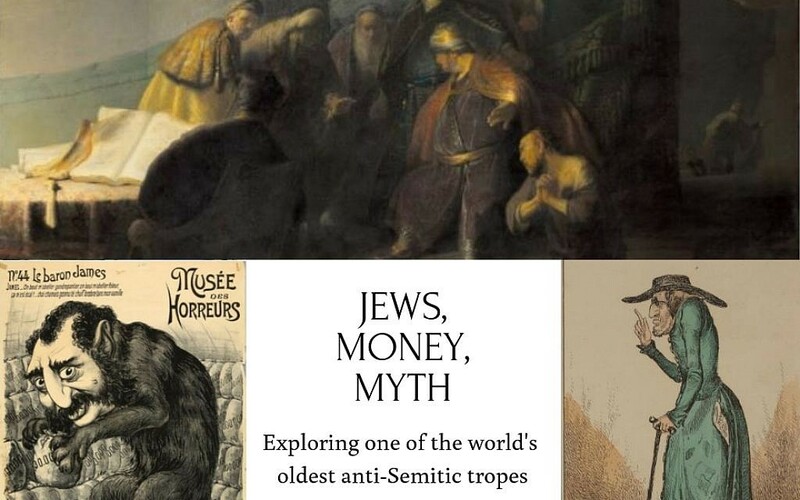 Millions of items owned by Jews and in art galleries were confiscated under the Nazi-aligned French Vichy government’s anti-Semitic laws during the German occupation. 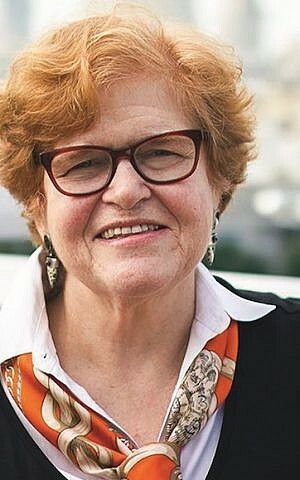 Historian Deborah Lipstadt’s “Antisemitism: Here and Now” is an accessible take on what’s been called the world’s oldest hatred. Pointing fingers of blame equally at the political Left and Right, Lipstadt concisely frames anti-Semitism’s resurgence on both sides of the Atlantic. 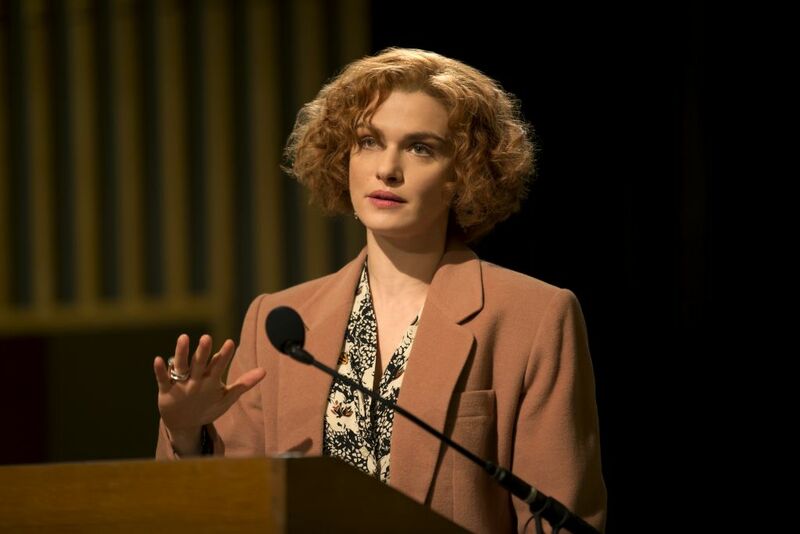 The book is written as an exchange of letters between Lipstadt, one of her students, and a concerned professor-colleague. 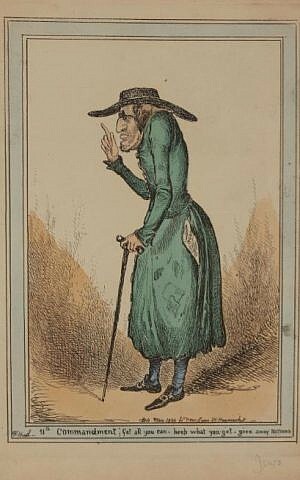 A section called “Taxonomy of the Antisemite” portrays all sorts of modern-day Judeophobes, including the “dinner party” anti-Semite and the “clueless” Jew-haters. According to Lipstadt, comparable to elastic, the intensity of anti-Semitism operates at different frequencies depending on the time and place of its outbreak. “Like a fire set by an arsonist, passionate hatred and conspiratorial worldviews reach well beyond their intended target. They are not rationally contained,” wrote Lipstadt in an opening note to readers. Throughout history, anti-Jewish vitriol is likely to spread in atmospheres where other minorities are targeted, according to Lipstadt. “The idea that a bunch of Jews sitting around a conference table in New York City or Jerusalem or a professor working on a book can come up with a ‘solution’ belies the nature of the problem,” said Lipstadt. Increasingly, anti-Semites are channeling their Jew-hatred onto the world’s only Jewish state, according to Lipstadt. For example, they will demonize Israel behind a mask of concern for the human rights of Palestinians, holding the Jewish state to double-standards not applied to any other country. 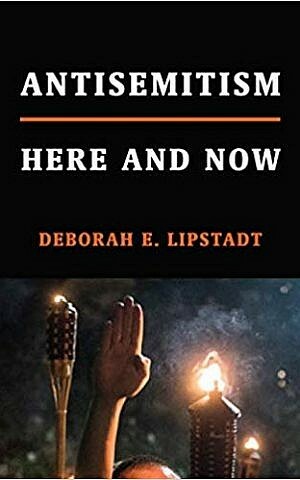 This cloaking of anti-Semitism with anti-Zionism, along with other developments, spurred Lipstadt to pen her book as a form of intellectual “ammunition” against the evolving face of Judeophobia. “This book is an attempt to give people the ammunition to realize how pernicious this threat is and how absurd [anti-Semitism] is,” Lipstadt told The Times of Israel. “Anyone bothered by this hatred — and for that matter any hatred — must become the ‘unwelcome guests’ at the dinner party. Speaking up, challenging, pointing out the irrationality of what we are hearing. We must be persistent. 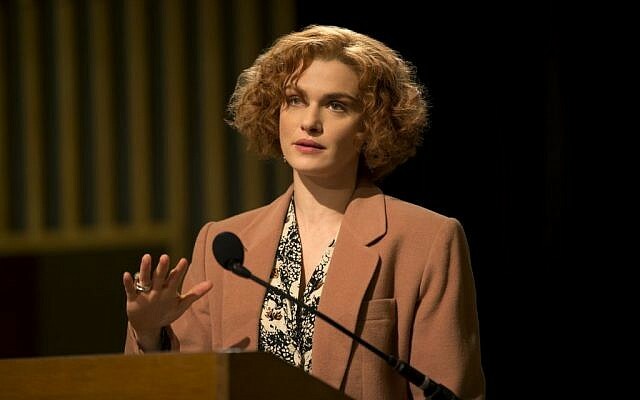 My hope is that the book gives people the ammunition to do that,” said Lipstadt. Among the “tools” used by anti-Semites to demonize Jews and Israel, the Holocaust figures prominently, according to Lipstadt. Whether by denying the scope of the genocide or accusing Israel of perpetrating another Holocaust against the Palestinians, the murder of 6 million Jews by Nazi Germany has become a rhetorical weapon against the Jewish state. The most extreme example of “weaponizing” the Holocaust is the allegation it did not take place. Here, Lipstadt beseeches readers to differentiate between “hard-core” Holocaust deniers — such as David Irving — and the more subtle, “soft-core” types. A “soft-core” denier might downplay the extent of the genocide by claiming that far fewer than 6 million Jews were murdered. 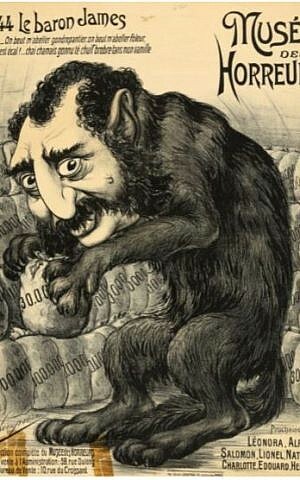 Likewise, he may distort other aspects of Hitler’s “war of annihilation” against the Jews during World War II. 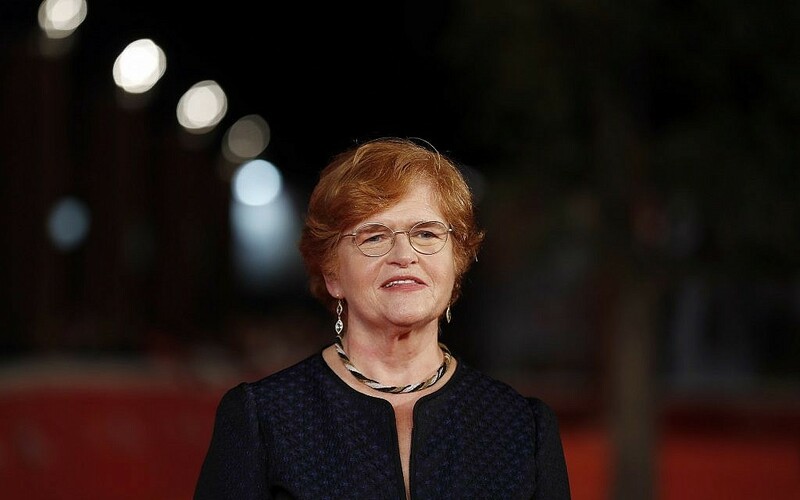 When asked by The Times of Israel if she thought Holocaust education in the US was equipped to deal with denial and distortion, Lipstadt responded in the negative. At Emory University, Lipstadt has long taught a course on Holocaust history. 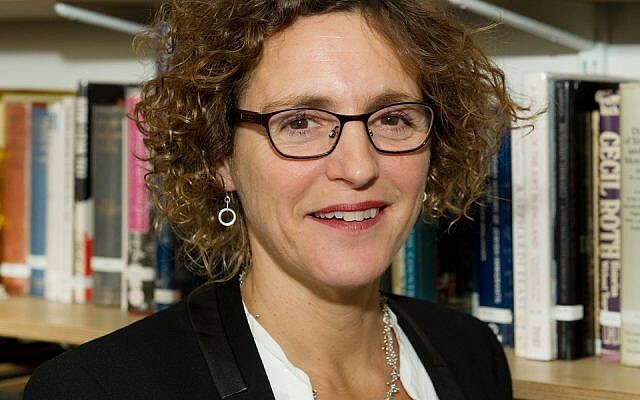 According to the professor, even those of her students with “intensive Jewish educational backgrounds” are “flabbergasted by that they learn,” she said. “They have heard a lot but learned little,” said Lipstadt. 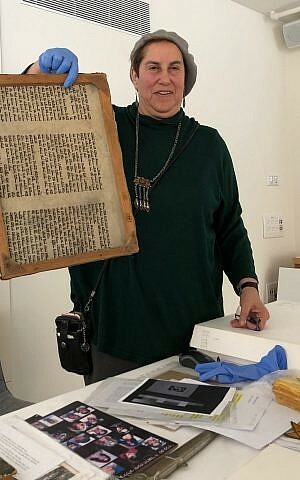 “Remember, the person teaching about it in day school or Hebrew School is probably not a historian and not really equipped to take them past [a certain] point,” she told The Times of Israel. According to Lipstadt, “facile” understandings of the Holocaust can be detected — for example — among people who believe that German Jews “sat idly by while the slaughter unfolded. They did not. They desperately tried to find ways to get out,” said Lipstadt. An eye-opening section of Lipstadt’s book deals with the battle for Israel on campus, an evolving frontline where the Jewish state is under assault from professors and students alike. In her assessment of efforts made to combat BDS measures on campus, Lipstadt disagrees with some of the tactics deployed by pro-Israel activists. Specifically, she is against the strategy of “boycotting the boycotters,” wherein pro-Israel advocates attempt to outlaw or ban groups that call for boycotting the Jewish state. “By urging boycotts of anti-Israel groups, the anti-BDS advocates surrender the academic moral high ground — support of academic freedom and freedom of inquiry — to their opponents,” wrote Lipstadt. From Lipstadt’s perspective, anti-BDS laws passed in state legislatures across the US have no place in academics settings, where such measures “may well fail, if not backfire.” She is also against efforts to prevent Jewish students from enrolling in courses taught by pro-BDS professors. In “contextualizing” the state of anti-Semitism for her readers, Lipstadt urges Jews to “reject victimhood” and focus on the positive. 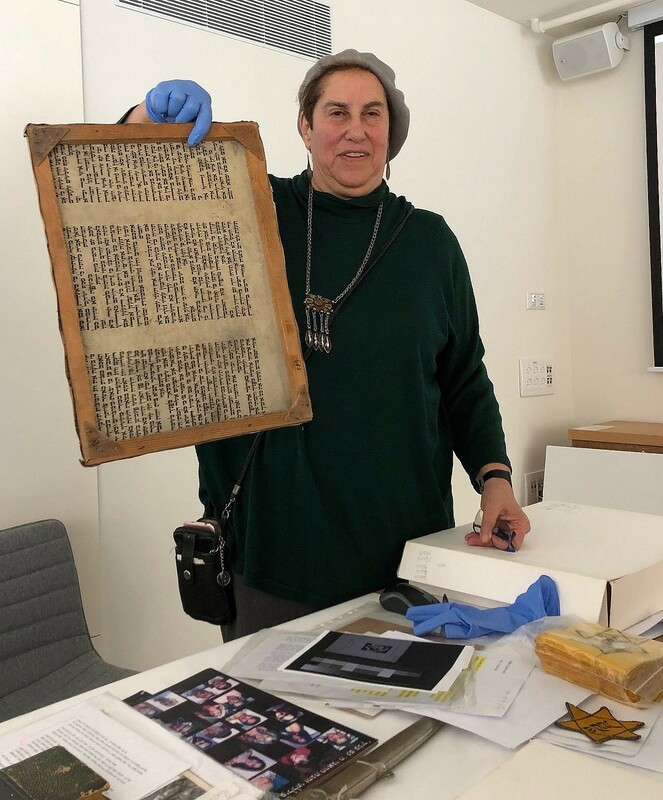 “Despite the fact that only seven decades ago one out of every three Jews on the face of the earth was murdered, the Jewish people thrive today as a culture, a community, and a nation,” wrote Lipstadt. 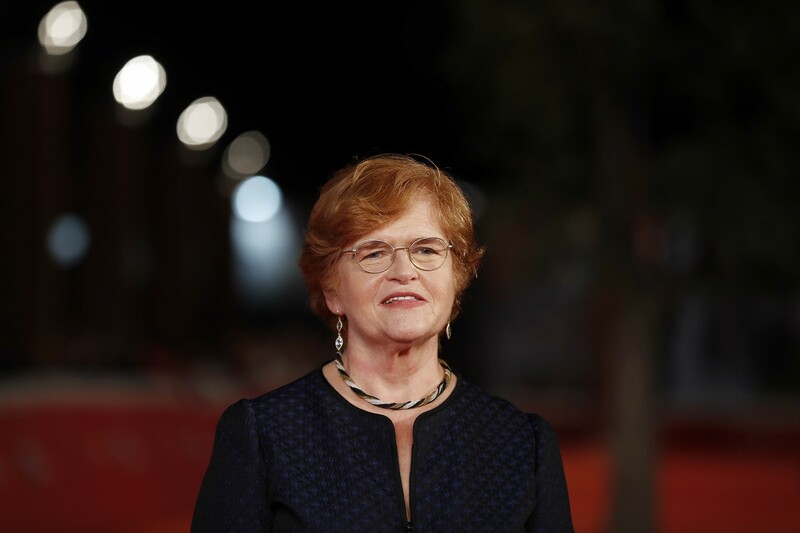 Having completed her book before the attack on Pittsburgh’s Tree of Life Synagogue in October, Lipstadt still believes in the relative safety of Jews living in the US — especially compared to some countries in Europe. Lipstadt said she is “not so naïve to believe” that anti-Semitism does not exist in the US, but that it takes on different forms. 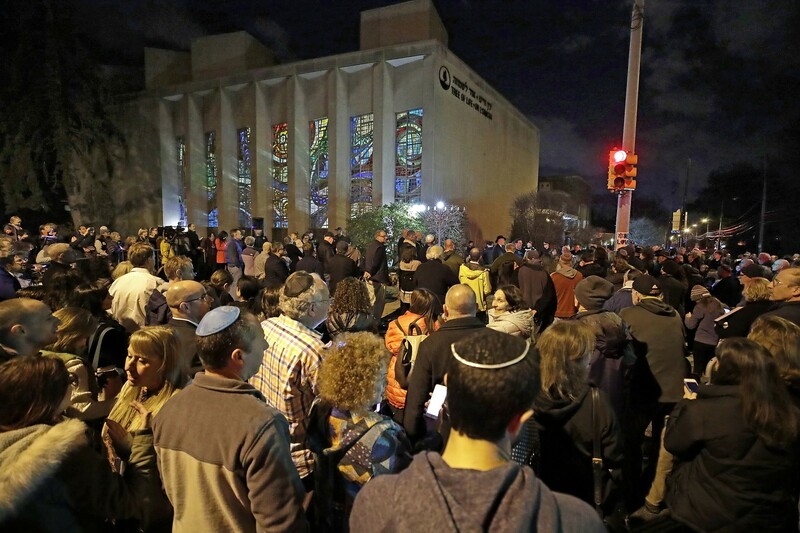 Whereas most Americans were “appalled” by the Pittsburgh attack, said Lipstadt, other forms of anti-Semitism — including the “toxification of Israel” and “thinking Jews are not loyal to the US” — have deepened their roots in recent years. 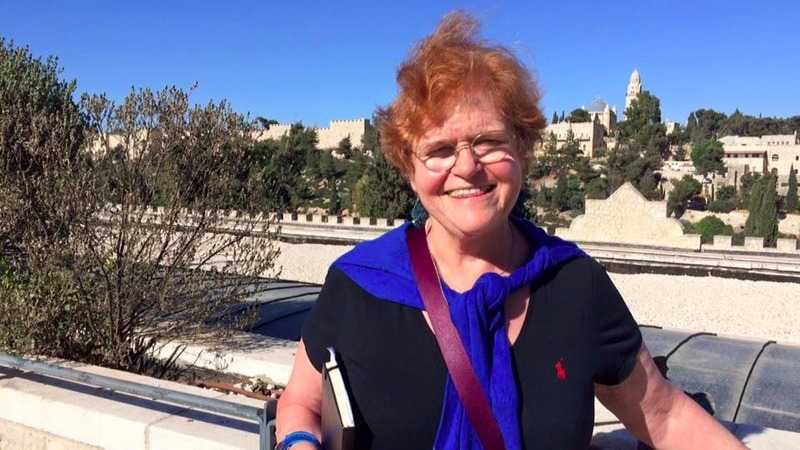 In terms of being level-headed in the face of threats that seem to be growing daily, Lipstadt urges Jews and their allies to keep a steady hand. In the wake of the diplomatic crisis between Israel and Poland centered around the Holocaust and antisemitism, Polish Jewish leaders are urging for greater dialogue and understanding between Jews and Poles. 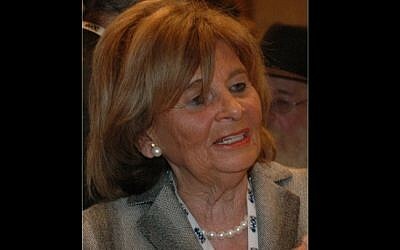 The head of Poland’s communal Jewish umbrella organization Monika Krawczyk has called to increase the opportunities for young Jews and Poles to meet, while both she and Poland’s Chief Rabbi Michael Schudrich have said that hostile rhetoric on both sides must be toned down. Schudrich added that despite a recent series of antisemitic comments and news items in the Polish media, Jews are still safe in Poland. She says that Jews can wear Jewish symbols in public without fear of attack or harassment, noting that this is not the case in some Western European countries. Concern has been raised of late regarding a series of antisemitic incidents in the Polish media, as well as a rash of antisemitic rhetoric online. Krawczyk and Schudrich said that although they are aware of this phenomenon, it must be put in context – and that the outrage over Foreign Minister Israel Katz’s comments, as well as those of Prime Minister Benjamin Netanyahu, must be properly understood. 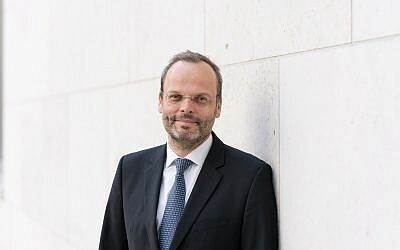 Schudrich argues that there has been some condemnation of recent antisemitic statements, and also points to the rise of antisemitism across Europe as evidence that Poland is not unique in suffering a recurrence of the phenomenon. And he notes that many Poles were “genuinely hurt” by Katz’s comments. “Katz was basically saying that all Poles are antisemitic, which is hurtful, unnecessary, wrong and false,” Schudrich told The Jerusalem Post. Schudrich said, however, that in the current political climate, those who have long-held antisemitic beliefs now feel free to express them in public. 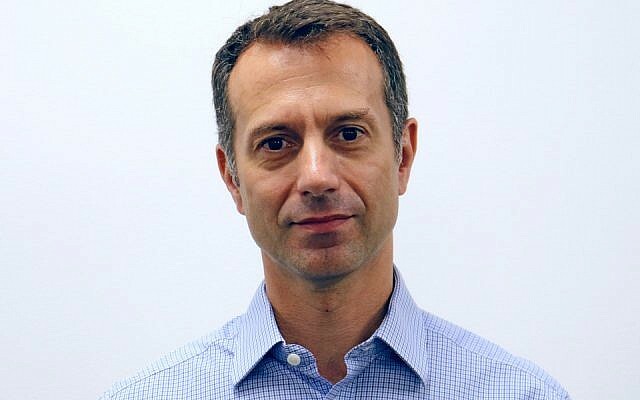 He pointed to events in other countries, such as the neo-Nazi march in Charlottesville, Virginia, in 2017 as evidence of the broader nature of this problem. But he insists that life for Polish Jews remains good and that Jews may walk about publicly wearing Jewish symbols without fear of being attacked, something he says cannot be said of Jews in France and Belgium, for example. 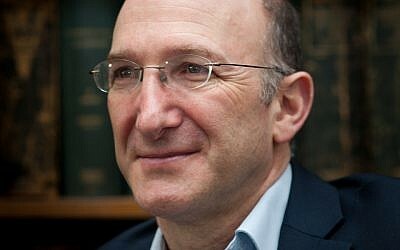 The influential right-wing news website wPolityce.pl then granted Bartyzel a flattering interview where he stood by his comments, giving another academic from the same university a platform to defend Bartyzel as well. And a day after Netanyahu said in Warsaw that “Poles collaborated with the Nazis,” journalist and author Rafal Ziemkiewicz accused US Secretary of State Mike Pompeo of being “a sales rep of the Holocaust industry,” after Pompeo stated during a visit to Poland that the country had to address concerns about property restitution for Holocaust survivors. 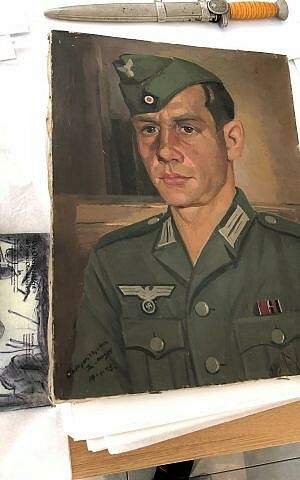 Meanwhile, the right-wing Gazeta Warszawska ran a front-page in February with the headline “This is How the Jews murdered the Poles,” which highlighted the Jewish background of some Communist-era judges and officials who sentenced high-ranking Poles to death following the Second World War. And just last week, the right-wing weekly newspaper Tylko Polska issued an edition with a front page headline telling readers “how to recognize a Jew,” including by “Names, anthropological features, expressions, appearances, character traits, methods of operation” and “disinformation activities,” the Polsat news website reported on Wednesday. 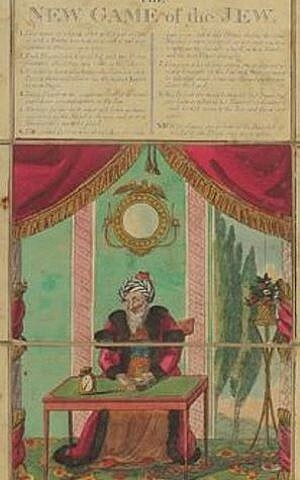 The article added “How to defeat them? This cannot go on!” The newspaper itself was available for purchase in a kiosk in the Polish parliament. But Krawczyk, head of the Union of Jewish Communities in Poland is, like Schudrich, more cautious when discussing these recent incidents. She, too, says that Katz’s comments were deeply unhelpful, and noted, like Pankowski, that the diplomatic row with Israel is being used by politicians in Poland to drum up support, although she accuses Israeli politicians of the same. Krawczyk also underlines the historical and societal context of these debates, noting that Poland was devastated by the Second World War and was occupied by both the Nazi regime and the Soviet Union, yet never established a puppet government that collaborated with either side. Poles therefore see themselves as not responsible for the Holocaust, she explains, because there was no formal collaboration on the state level. Krawczyk nevertheless concedes that the recent outbreak of antisemitic rhetoric is worrying and that it needs to be addressed. “It worries me, because if it is coming from people with higher education and academics who are copying rhetoric of pre-war right-wing groups that were responsible for acts of physical antisemitism, [then] we have a reason to be concerned and worried about that,” she says. Krawczyk said that there is now a need to promote educational initiatives in Poland at the most fundamental level to underline the toxicity of antisemitism, saying that the Polish government should partner in such projects. She also suggested broadening the interaction of Jewish and Israeli high-school pupils visiting Poland to meet with their Polish peers, as some groups have done, in order to increase understanding.